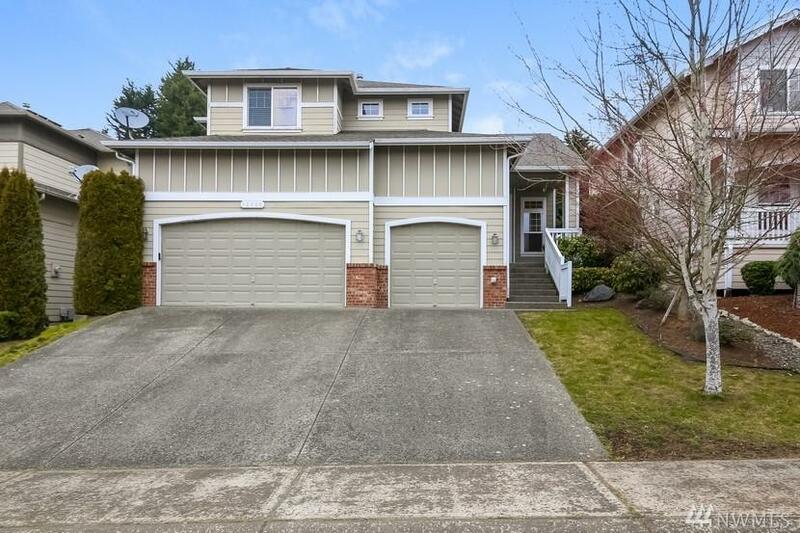 12408 SE 259th St, Kent, WA 98030 (#1421810) :: Priority One Realty Inc.
Lovely 2 story contemporary home in McKenna Meadows. Conveniently located near shopping, parks, schools and major highways. 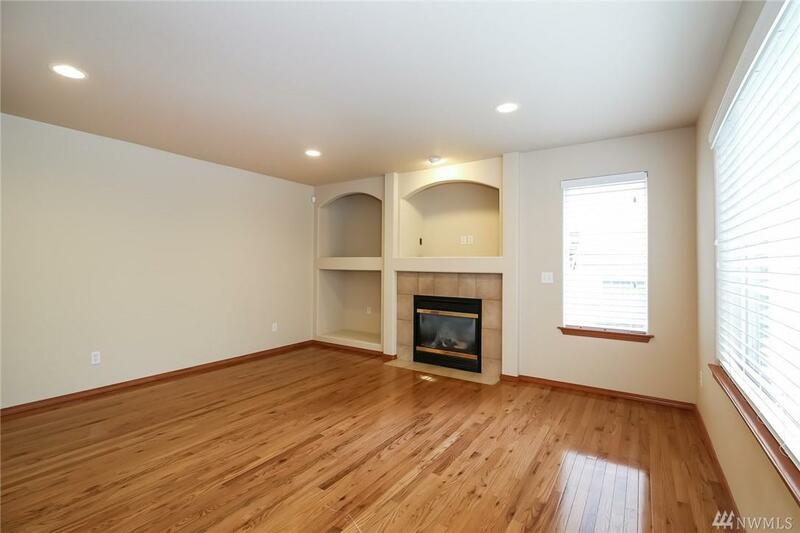 This spacious home has 2060 sqft, 4 bdrms, 2.5bths, 3 car garage, formal living/dining room and separate family room. 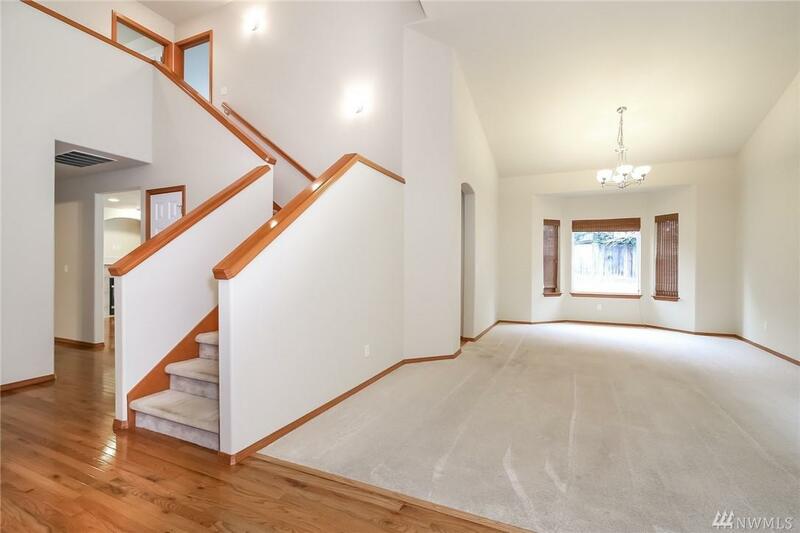 A beautiful home featuring hardwood floors, vaulted ceilings, gas fireplace and a Master Suite/bath with double vanity, soaking tub, separate shower/toilet and walk-in closet. 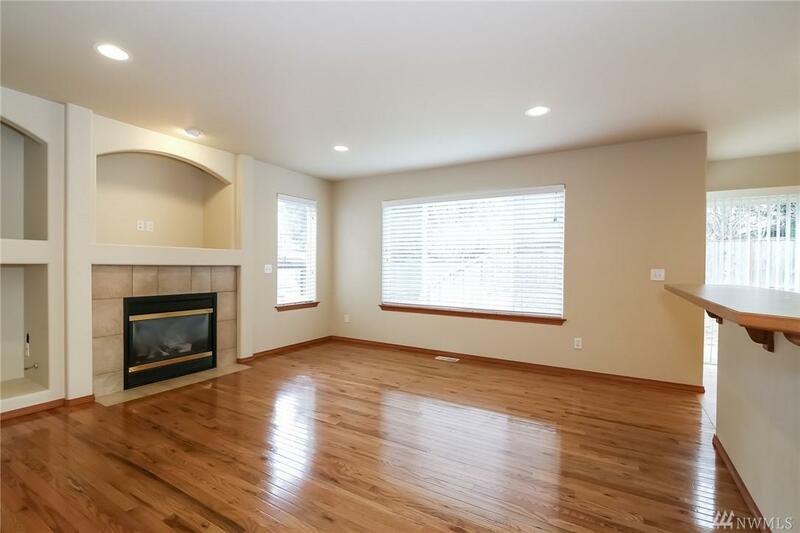 This is a great place to call your own! !